DadCAMP appears every two weeks in The Calgary Herald Neighbours section. This was originally published the weekend of June 6, 2014. 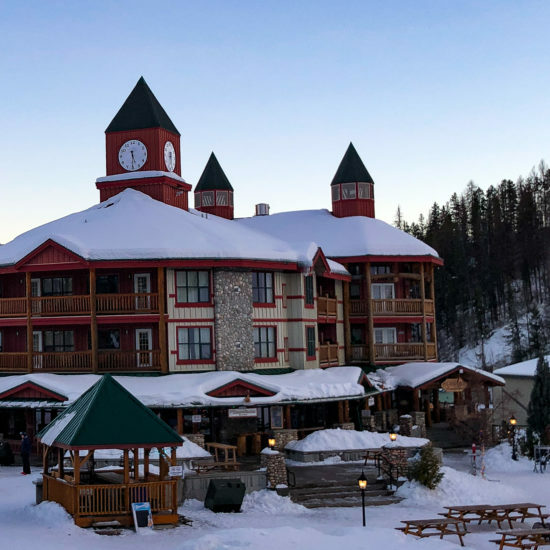 [twitter]You can go any direction from Calgary and find a great adventure for a daytrip. You can head to the mountains, to a lake, to the badlands, or the foothills. 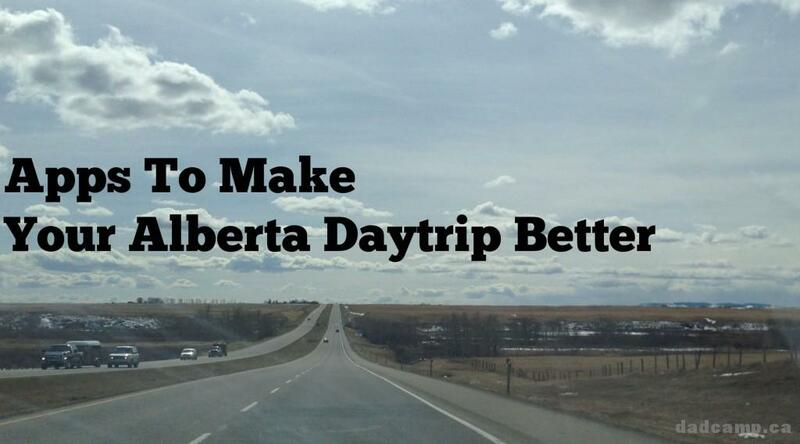 Drumheller, Picture Butte, Black Diamond, Canmore, Vulcan, and Nanton all offer great adventures for a full or half day escape from the city. You have two choices when daytripping, you can take the direct route to your destination, or you can wander. With something as simple as your smartphone and a few apps you can discover all sorts of adventures right in our own backyard. 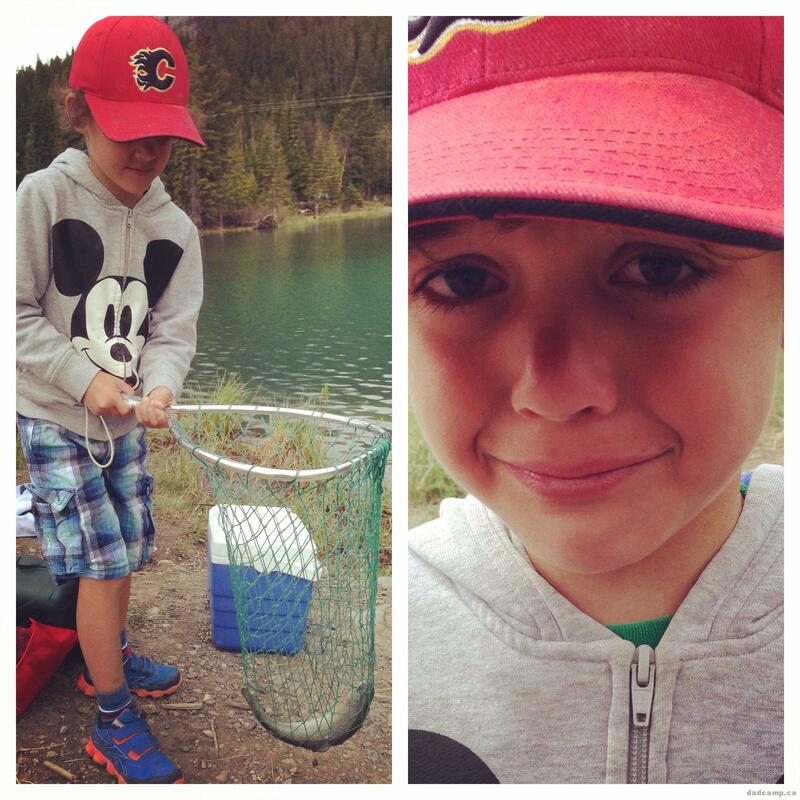 Recently I escaped to Nanton for a day with my 2 young sons. 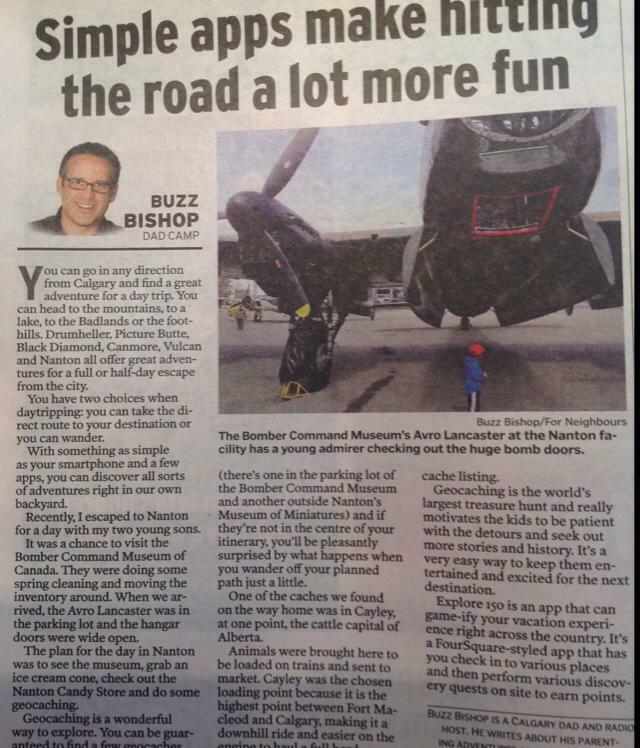 It was a chance to visit the Bomber Command Museum Of Canada. They were doing some spring cleaning and moving the inventory around. 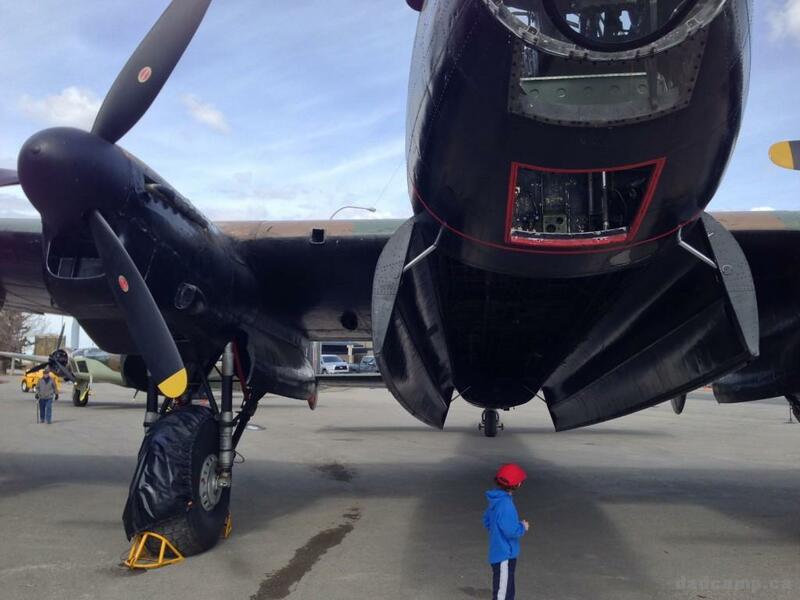 When we arrived the huge Avro Lancaster was in the parking lot and the big hangar doors were wide open. The plan for the day in Nanton was to see the museum, grab an ice cream cone, check out the Nanton Candy Store and do some geocaching. Geocaching is a wonderful way to explore. You can be guaranteed to find a few just about anywhere you go, (there’s one in the parking lot of the Bomber Command Museum and another outside Nanton’s Museum of Miniatures) and if they’re not in the center of your itinerary, you’ll be pleasantly surprised by what happens when you wander off your planned path just a little bit. One of the caches we found on the way home was in Cayley, Alberta. I’ve seen the sign to the town driving down the QE II, but I had never venture the 2km west to see the small collection of houses next to what used to be a main rail line. 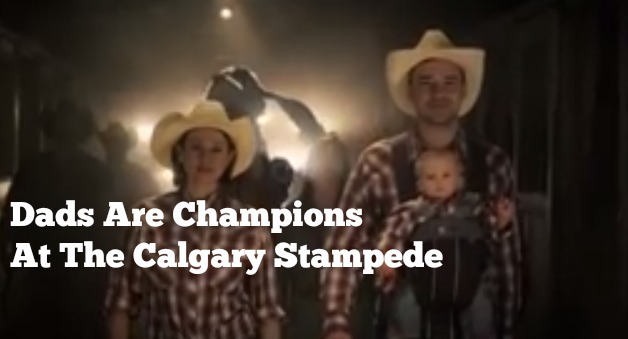 Cayley, at one point, was the cattle capital of Alberta. Animals were brought here to be loaded on to trains and sent to market. Cayley was the chosen loading point because it is the highest point between Fort Macleod and Calgary, making it a downhill ride and easier on the engine to haul a full herd. I discovered that from a geocache listing. And the trip to the cache took us past an old run down auto shop. 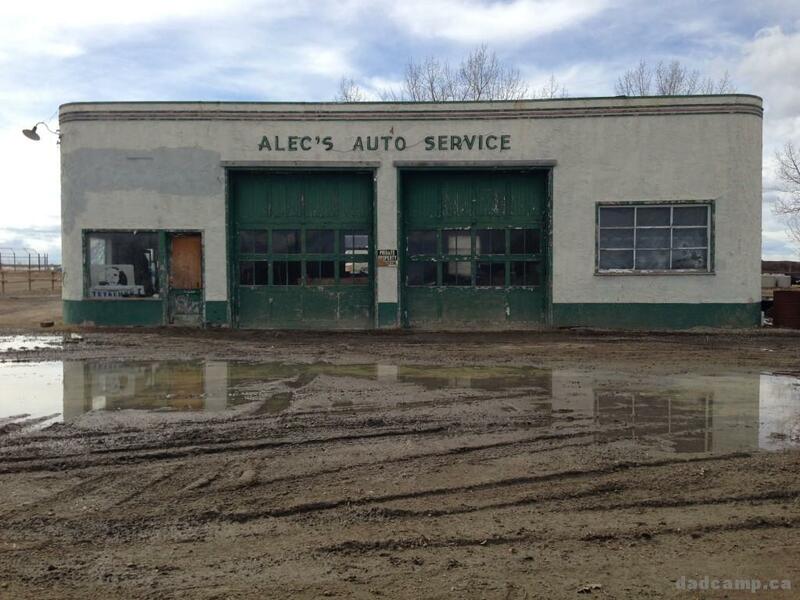 Alec’s Auto Service in Cayley was perfectly preserved in history. 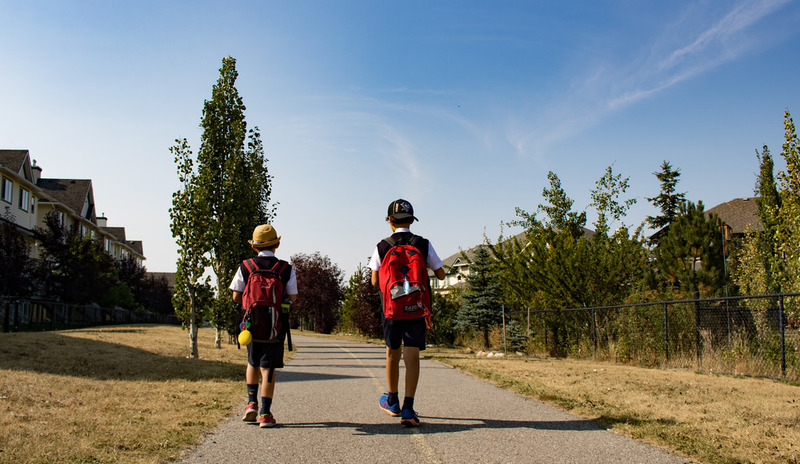 Geocaching is the world’s largest treasure hunt and really motivates the kids to be patient with the detours and seek out more stories and history. 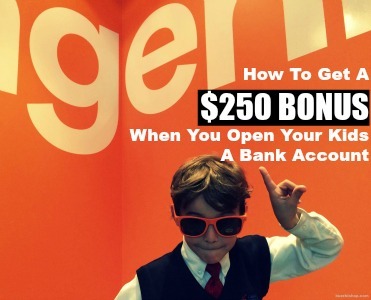 It’s a very easy way to keep them entertained and excited for the next destination. Explore 150 is an app that can gamify your vacation experience right across the country. It’s a FourSquare styled app that has you check in to various places (Head Smashed In Buffalo Jump, Drumheller, Cave and Basin etc ) and then perform various discovery quests on site to earn more points. 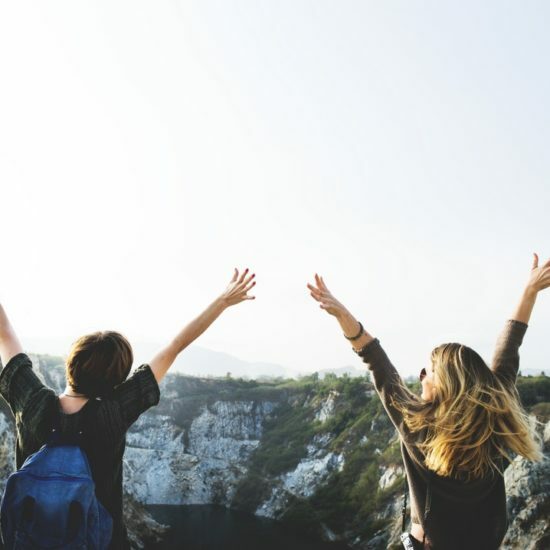 The app is designed to help Canadians discover more about the places that helped shape our culture, and by popping this open on your summer road trip, you’ll get an added experience from our country’s roadside attractions. If you prefer to stay in the city, you can try out the City of Calgary’s exploring app, OISEAU. Play with it a bit before you get home, to get the understanding of the secret spy game you’re participating in. the new Devonian Gardens, for example, has a range of secret signposts where you point your phone and the perform a challenge. Other areas to explore with OISEAU include Ralph Klein Park, Bowmont Park, and the Elbow River Pathways. Ask your kids to go for a walk or a drive and you might get less than enthused scowls. Invite them to take part in the world’s largest treasure hunt and you’ll find them asking to use your phone to find the next cache and hit the road for more. And you’ll discover your own little secrets hiding just off the main tourist trail.